By this point, most have taken note of President Donald Trump’s distaste of the press. But what is it like to be assigned to cover the president under such antagonistic conditions? 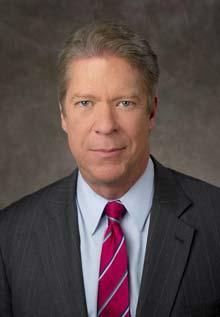 On Wednesday’s St. Louis on the Air, Major Garrett, CBS chief White House correspondent, joined host Don Marsh to discuss covering Trump during the 2016 election and into his presidency. 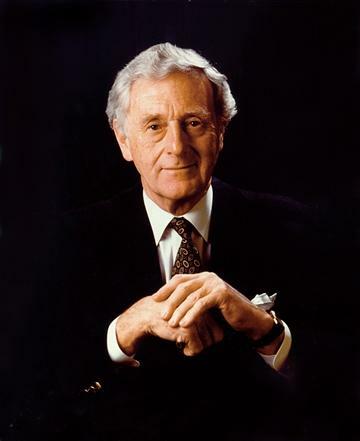 John Seigenthaler is a journalist and champion of the First Amendment. He was previously an editor and publisher of The Tennessean in Nashville and was the founding editorial director of USA Today. Prior, he served as a special assistant to Robert F. Kennedy during the 1960s, when Kennedy served as U.S. Attorney General. During his time as a special assistant, Seigenthaler was involved and injured while trying to protect some of the freedom riders in Alabama. This article first appeared in the St. Louis Beacon, Sept. 12, 2011 - I had never even imagined I would get to say these words. "Hi, how may I help you?" an unidentified female voice asked me from a phone line in Washington D.C."Hi, I'm calling for, um, Bob Woodward," I responded, nearly choking on the last few words.